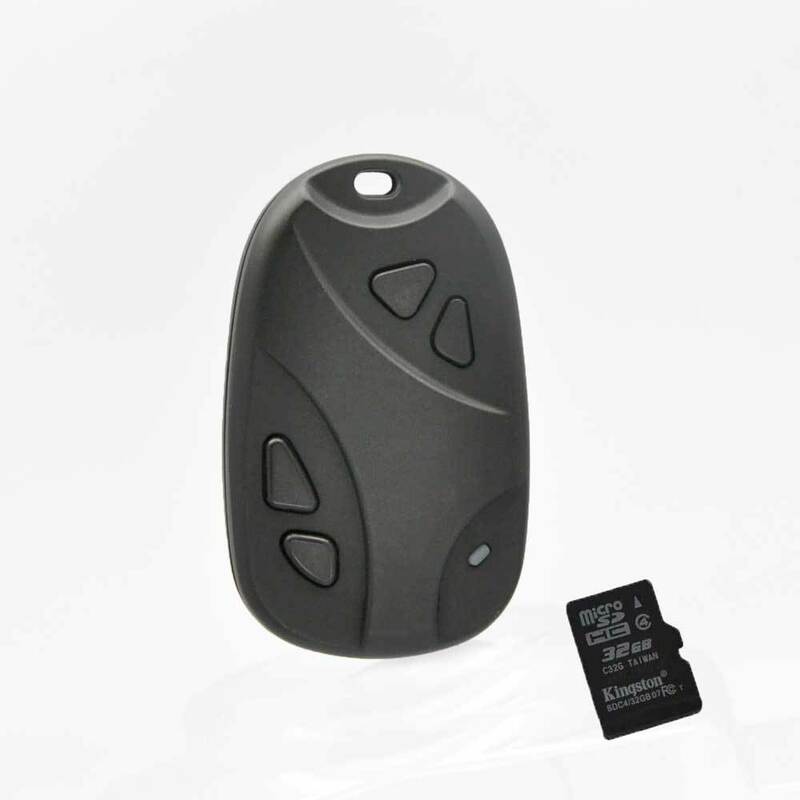 If you’re looking for a portable hidden camera that you can take almost anywhere, the 808 #26 - 1080P Full HD Video Camera Keychain is the device for you. 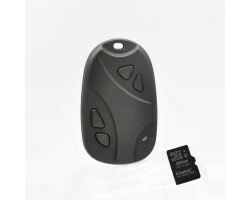 It features a powerful HD camera that’s hidden inside of what looks like a normal car keychain for covert surveillance. You can carry the device around with you, or just leave it lying on your desk or in the car. Capture all of the important moments in your life with the 808 #26 - 1080P Full HD Video Camera Keychain. 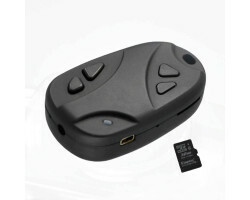 This is one of the smallest hidden cameras on the market today. At just 1.3 ounces, the device is the same size as a normal keychain. You can carry it around in your pocket or a bag if you want to record video on the go. 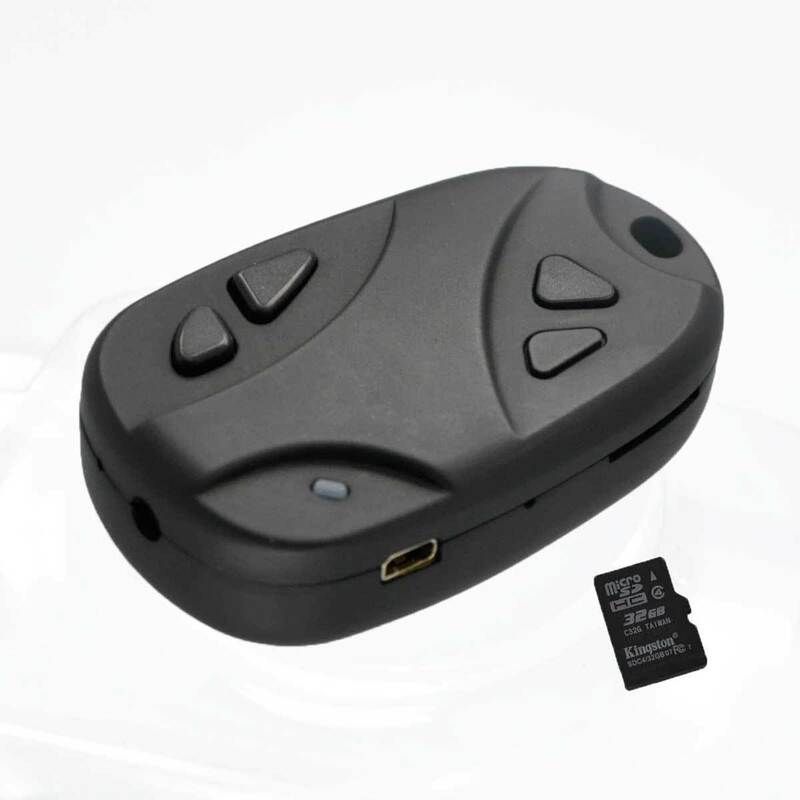 Attach the device to your keys and you’ll always have a compact video camera nearby when you need it. You don’t have to worry about bringing attention to yourself when you use the camera. No one will suspect that the device is anything more than a normal keychain. If someone has been harassing you at work, you can use the 808 #26 - 1080P Full HD Video Camera Keychain to get all the evidence without raising suspicion. 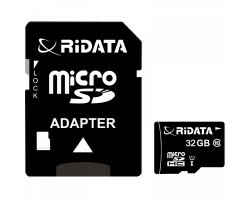 Despite its small appearance, the camera records full 1080p HD video and high-resolution still images. You can see important details including faces from across the room. The lens of the camera is positioned at the top of the keychain. Just hold the device firmly in your hand and you’ll have a full view of everything that’s happening in front of you. 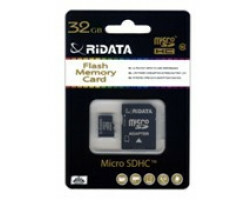 The device lets you store up to 5 hours of HD footage with the included 32GB memory card. 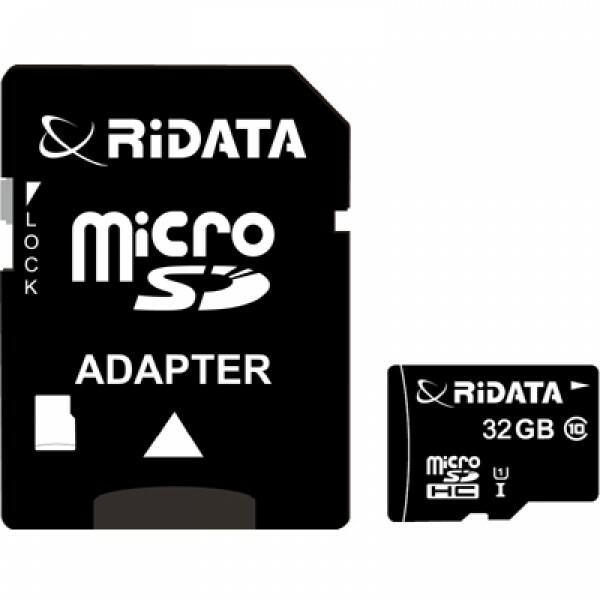 It also comes with a loop recording feature, which means that the camera will automatically record over your old footage when the memory card is full. This feature really comes in handy if you want to use the device as a dash cam in your car. You don’t have to worry about manually deleting your old files if you fill up your memory card with hours of useless driving footage. The device also makes it easy to organize your footage. The camera automatically logs your video files with the correct time and date. When you go back through your footage, you’ll know exactly when each event took place. The 808 #26 - 1080P Full HD Video Camera Keychain makes it easy to record stunning HD videos everywhere you go. From home and office surveillance to recording video on the street or in the car, this compact device does it all. Capture flawless video at a moment’s notice with the 808 #26 - 1080P Full HD Video Camera Keychain. Smallest Pin-hole Camera made for recording use. Usable as a driving recorder. Supports the Loop recording function. Easy connection with PC/Laptops, no drivers needed. Built-in rechargeable high volume Lithium-ion Battery 500mA, it can record about one hour when fully charged.